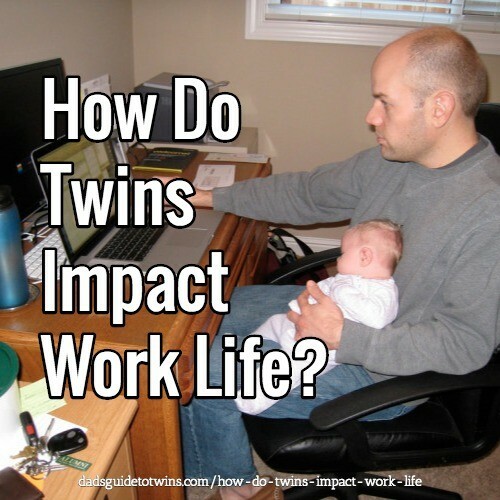 How Do Twins Impact Work Life? 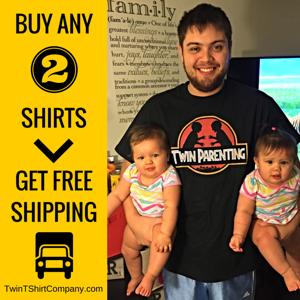 As a father of twins, one of my major concerns is providing for my family. This, of course, requires work. The reality of having twins is that it will impact your work life. Suddenly having two new mouths to feed is by itself a great motivation to make the money necessary to provide and care for your twins. At the time our girls were born, I looked at my job with a new perspective. I wanted to make sure it was secure and that I performed well enough to earn the necessary wages for my family. The good news is that your financial motivations will push you to work even when your body is dragging from the reality of caring for twins at home. With infant twins in the home, you will be called upon to care for them during the night. While you feed, change diapers, and soothe crying babies, you are missing out on the sleep you need to properly function during the day. You’ll be afflicted with sleep deprivation and it will impact your efficiency at work. You’ll think less clearly. You’ll be slower in reacting to questions or issues. You’ll forget things more easily. You won’t be able to do as much as you used to. Set expectations with your boss and coworkers that this is your reality. Plan ahead and give yourself extra time for tasks and projects. 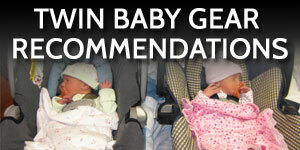 During the early months with twins, they will have countless check-ups and doctor visits. These visits will go a lot easier if you can help your spouse. Since doctors typically see patients only during business hours, if you want to go with your twins, you’ll need to get time off work to help. We tried to arrange appointments for first thing in the morning, during lunch, or at the end of the day so it would be easier for me to get away from the office and help. 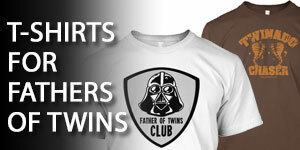 If you run your own business or work from home, twins become an even greater challenge. Since you’ll be in the home with your twins, you will be “available” to help even if you are supposed to be working and not interrupted. If you aren’t able to get everything done that you need, you might need to get out of the house to remove distractions. Try packing in work during nap times. You can even do business one-handed on your phone while you bottle-feed a baby with the other hand. Don’t get so caught up working that you miss out on the time you can spend with your twins. Working from home is a great advantage in that you can see them and spend time with them while everyone else is away at an office. 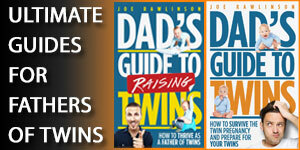 If your business or work depends on your top performance, your business will suffer during the first year with twins. Unfortunately, this is the reality of the demands twins bring when they arrive in your family. The good news is that it doesn’t last forever. 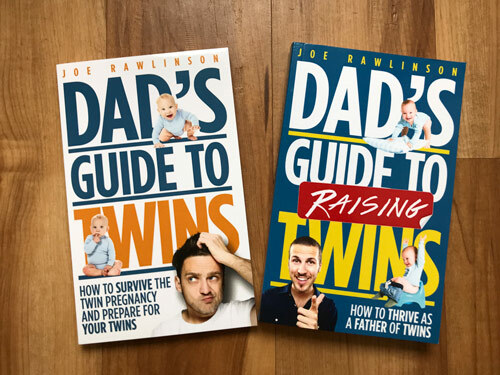 You can plow through the challenges of the early months and adapt to the new reality of parenting twins. Your work life will return to a new normal and the constant motivation of caring and providing for your twins and family will help you get creative in working effectively.